It is good to know that there is a place in Gatineau where you can live your last days with your loved ones while benefiting from a professional accompaniment where compassion, dignity and respect are present. 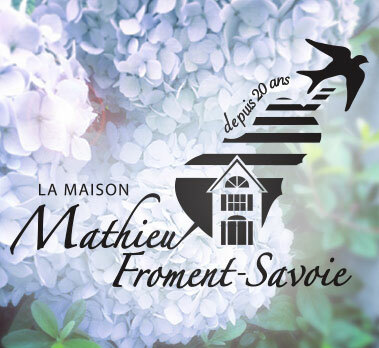 The Mathieu-Froment-Savoie Foundation was set up to ensure the financial sustainability of La maison Mathieu-Froment-Savoie thanks to medium- and long-term financial commitments from philanthropists in the Outaouais region. The Foundation is also a vehicle for raising awareness and the importance of supporting those who care to accompany people at the end of their lives in love and dignity. Alexandre is a passionate and highly determined accountant. 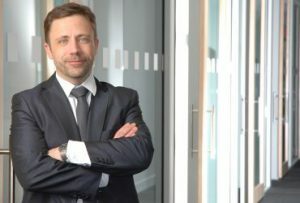 He acquired the majority of his expertise in the construction, services and retail sectors as well as in the field of the incorporation of professionals. He also possesses experience with non-profit organizations and has been an active volunteer at the Portuguese Centre in Gatineau. Alexandre is involved with the Foundation because having a direct impact on the community is something he holds dear to his heart. 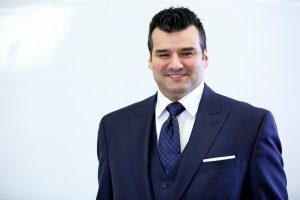 Business man, sports adept, law professor, mentor and business law lawyer for the past 15 years, Bryan’s Boutique Law Firm is contributing to the success of businesses of all sizes. 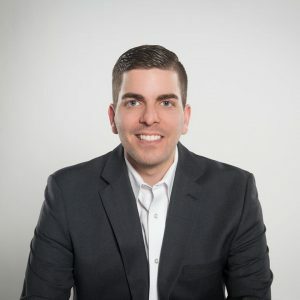 Bryan has performed hundreds of incorporations and regularly handles matters of corporate governance, of corporate finance, of corporate compliance, of corporate and of fiscal reorganizations and has managed several acquisitions, sales and corporate mergers. At a young age, his parents inspired him to get involved in his community of Gaspesie, Qc. Strongly believing in the value of volunteering and altruism, Bryan has contributed his time and donated to many non-profit organizations in our region. 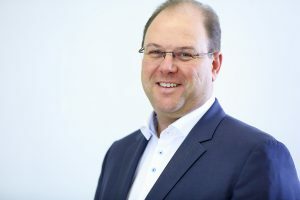 Vincent is Director of Business Development, Medium-size businesses, with Desjardins entreprises in the Outaouais region. He has a degree in business administration from the Université du Québec en Outaouais. 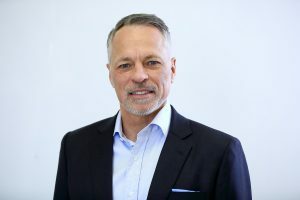 Working for Desjardins for the past 23 years has allowed Vincent to contribute to the implementation of several projects that have had a great economic impact for our region and to establish a vast network. 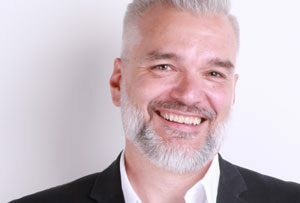 Vincent strongly believes in values of solidarity and accompaniment and has been active to support several local non-profit organizations, notably through the Classique annuelle Desjardins. 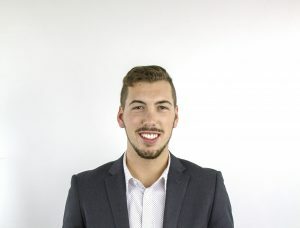 Jean-Philippe is a young entrepreneur offering financial advice regarding savings and insurance through Freedom 55 Financial and les Services d’investissement Quadrus ltée. A former student of the Programme sports-études hockey at the Polyvalente Nicolas-Gatineau, he is now involved with the program as a coach. Prior to joining the Board, Jean-Philippe was already contributing to the Foundation’s Gift Planning Committee. Today, he is grateful to be able to help the Maison Mathieu-Froment-Savoie reach its goals, one being to allow more people to live their last moments in dignity and surrounded with love. Christina brings her diverse public relations and communications expertise to her role. She has worked on Parliament Hill for several years, namely for federal ministers and for the Office of the Leader of the Official Opposition. 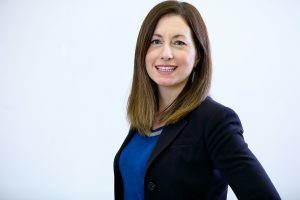 Christina has a bachelor’s degree in Political Science and Communications, a Master’s Degree in Political Science and a Certification in Management. 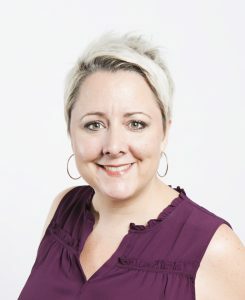 She also worked at the University of Ottawa, where she held progressively-responsible positions, most recently Assistant Director and Acting Director of the Alumni Relations Office. Having been involved on Boards on the Outaouais side for many years, she feels privileged to be able to work daily for this beautiful local cause.